The Most Beloved Shed Removal Crew! 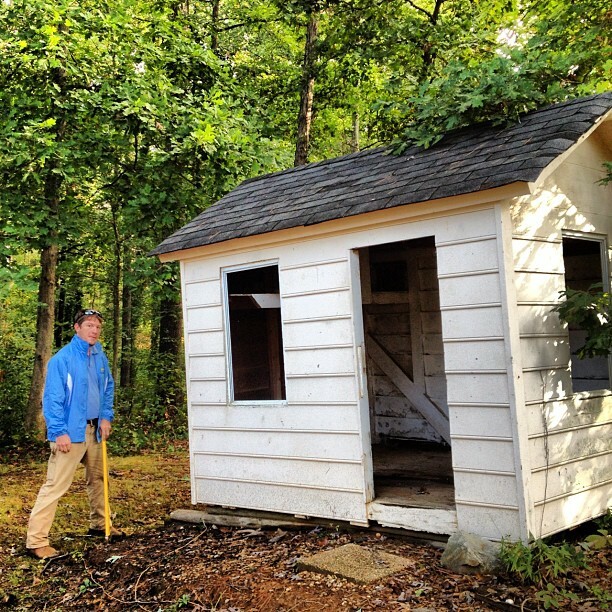 Are you sick and tired of being sick and tired of that old shed rotting away in the backyard?? If so, don’t worry. You’re not alone. There are many many more like you out there. What are all those people doing with their old, worn out sheds? They are calling in The Stand Up Guys Junk Removal Crew to help with all their shed removal and junk hauling needs! 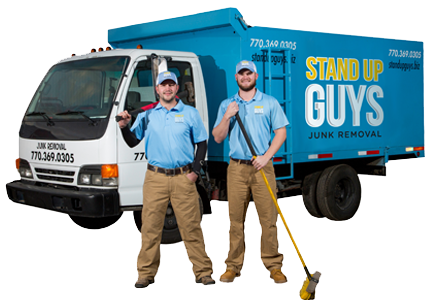 The Stand Up Guys Junk Removal Crew are your number one bet for getting rid of that junk shed in the backyard. We not only take care of everything you need, but we make the entire process easy for all our customers. The Stand Up Guys will basically take care of everything you need. 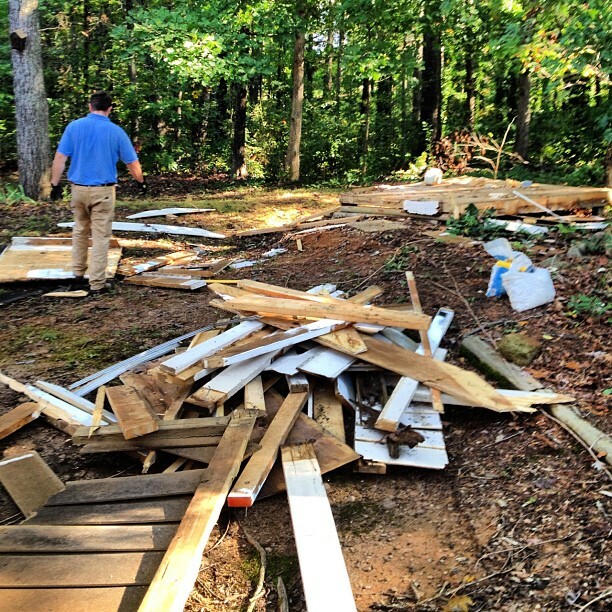 Whether you would like to just clear all the junk out of your shed, or remove and have the old shed hauled away itself, we can handle it all for you. 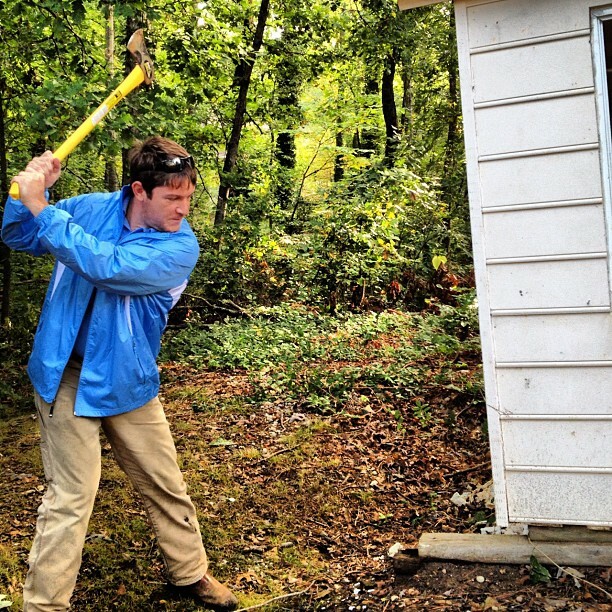 Hiring The Stand Up Guys to help you out with your shed removal needs is simple, actually no, its extremely simple! 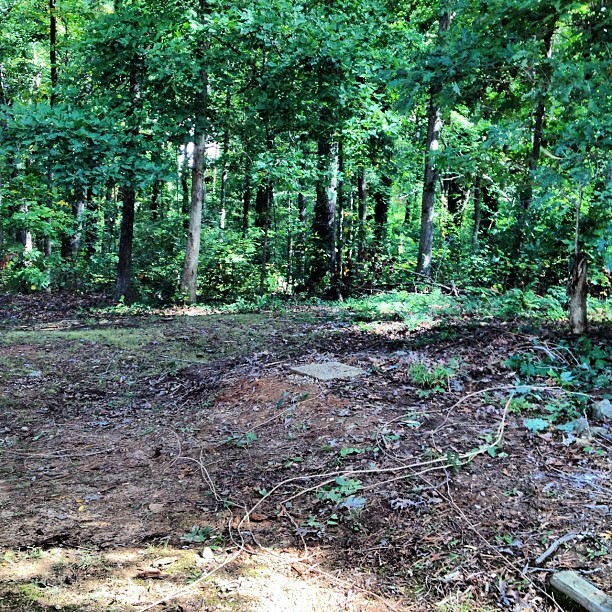 Just follow a few steps, then watch as your old shed, and whatever junk you desire, disappears. First, simply pick up the phone and give us a call at 844-784-5865 (SUG-JUNK) and let us know a date and time that works best for you. We want to work around your schedule. If it’s easier for you, you can also just simple pick a time that works for you online and book your entire appointment from our simple Online Booking format. Once your appointment is set, your job is basically done. The Stand Up Guys will take care of the rest. At the time of your appointment, two uniformed Stand Up Guys professionals will arrive at your home. The appointment is for a free, no obligation estimate. The best part is, The Stand Up Guys always come prepared and ready to work. This way if you like the price, we take care of everything right then and there. Once you have shown The Stand Up Guys your shed and agreed on the price, they get right to work. The Stand Up Guys will tear down whatever you need, and remove and haul anything you need. You won’t have to lift a finger. We make everything as easy as possible!